Cryptocurrency project and the team behind the MIOTA token, IOTA have taken further steps to ensure the decentralisation of their project going forward. Znet, the new IOTA testnet will no longer run with a coordinator involved, allowing znet and IOTA to take huge steps towards a more enhanced decentralisation and of course, a more transparent network. Traditionally within IOTAs ‘Tangle’ a coordinator has always been involved in order to ensure security and consensus within many of the decisions that are made across the network. The need for a coordinator is no longer there as a result of the way znet functions, allowing the entire IOTA Foundation to agree that a coordinator would no longer be needed. As we have stated, the coordinator in IOTA at least is mostly responsible for security. It was a safeguard put in place to protect the network against double spend attacks, though a drawback to this did mean that the decentralisation of the network was compromised. 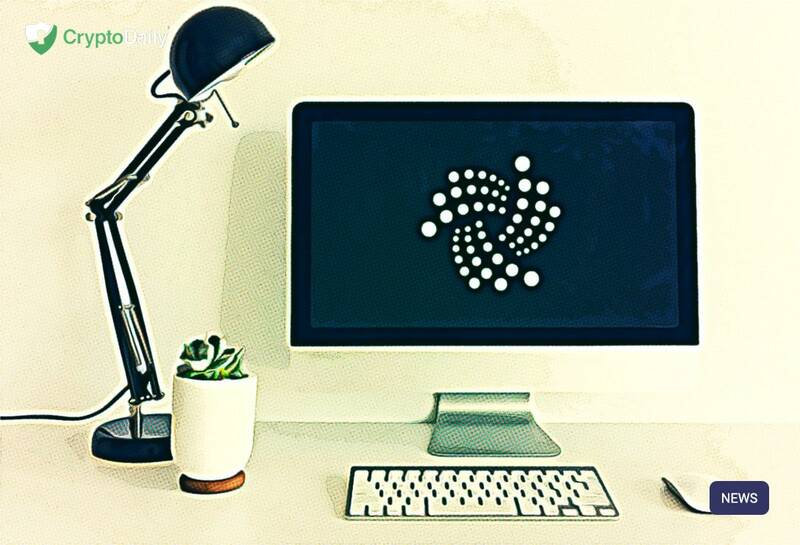 Many people in the past have criticised IOTA as a result of the existence of such a coordinator. Without the presence of a coordinator, there is now a need for a more active participation from the IOTA community in order to authorise certain transactions and decisions on the network, though the need for this will soon expire when IOTA see’s new upgrades that will allow such decisions to be automated via a Proof of Work validation. Without a coordinator, can the IOTA team ensure network security? Can Bitcoin Hold Value Better Than Gold?